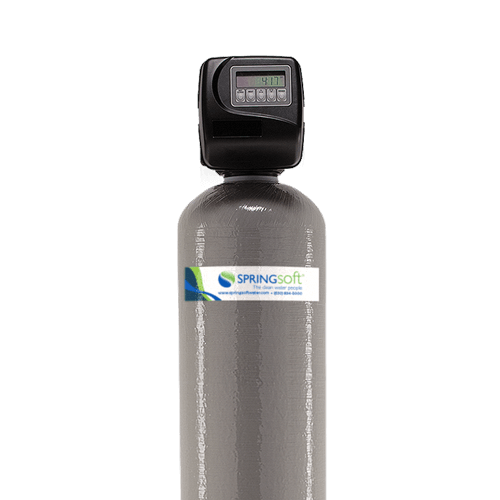 A Springsoft taste and odor filtration system has many benefits and can be used for a wide variety of applications. 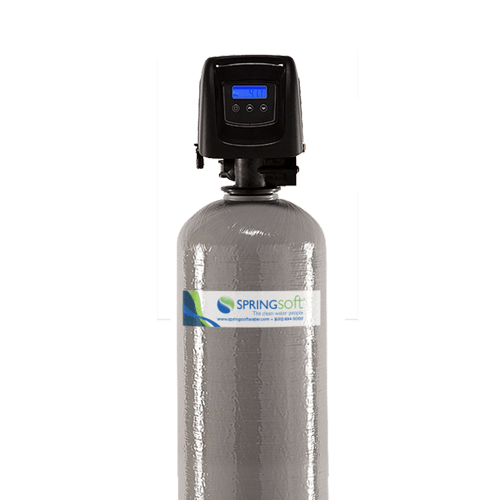 The time-tested Springsoft taste and odor filtration system has been designed for years of superior performance and trouble-free service. 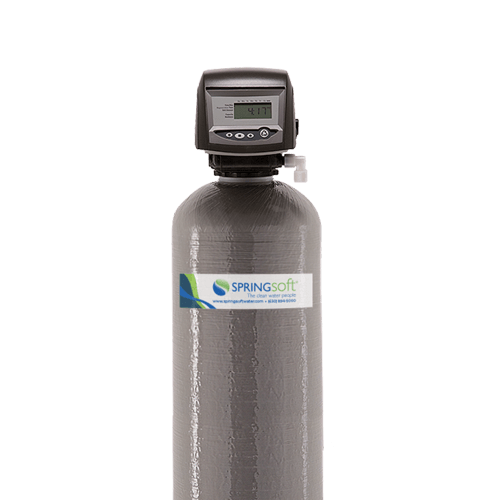 The primary use of a taste and odor filtration system on city water is to filter the chlorine and/or chloramines added by many municipalities to disinfect their water supply. While all municipalities are required to maintain a safe water supply, the residual effects of the disinfectants may be bothersome to certain individuals. Some issues can include dry skin, eyes, scalp and hair along with a taste and odor sensation similar to that of swimming pool water. Daily concentration levels of the disinfectants can vary, which may change their effect on a day-to-day basis. For well water applications, the taste and odor filter is primarily used as the final stage of a chem feed system. A Springsoft taste and odor filtration system consists of a single stand-alone media tank with specialized media designed for taste and odor reduction and a preprogrammed control module that periodically and automatically backwashes to refresh the media. A back-up keeps time during power outages. 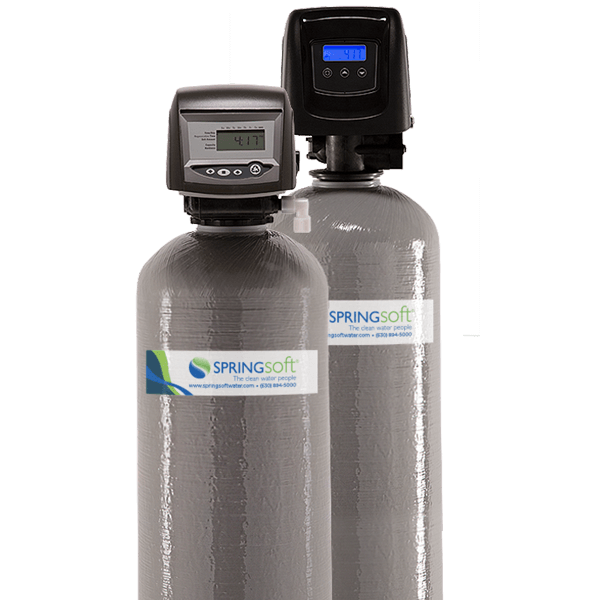 The Springsoft A Series features frictionless seal and port technology that accommodates water with higher levels of turbidity and suspended solids. With a simple design and few moving parts, the A Series is designed for dependable service. The A Series is a good fit for residential and light commercial applications and for plumbing sizes from 3/4" to 1.25".